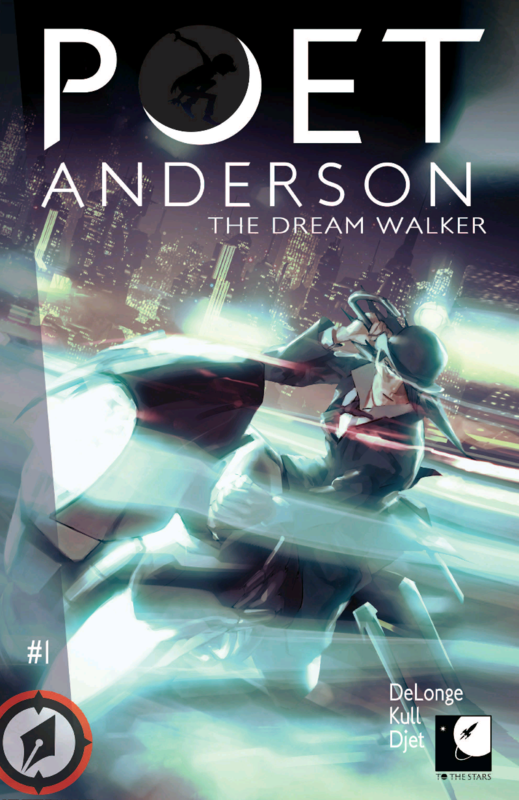 Poet Anderson: The Dream Walker is the first monthly comic from Magnetic Press and it’s a great addition to their already impressive lineup. This book, from former Blink 182 front man Tom DeLonge, is part of a multimedia story spanning comics, film, and music in an attempt to give audiences the most immersive experience possible. So far, I am on board and excited to see exactly where this series is going.